Thinking of having a well-deserved spa break? Head to Bath–a UNESCO World Heritage Site and the only place in the UK where spa-holics like you can immerse your aching limbs in naturally hot spa waters. If you want to make your stay more relaxing, consider booking a boutique bed and breakfast in Bath to experience the genteel and more luxurious side of the city. Upscale, unique, intimate, inviting, and personalised—these are some of the words travellers use when talking about the boutique hotels they’ve had the good fortune of staying in. No matter the continent or city, boutique hotels always offer guests an authentic feel of the place it is in. They have become synonymous with understated luxury and classic chic, featuring aesthetically pleasing décor, more intimate facilities, and highly original themes. No surprise, then, that even the bigger chain hotels are trying to learn from the people who pioneered the concept of boutique hotel. Boutique hotels offer an atmosphere much quainter than hotel chains have due to the absence of monotonously decorated rooms and guests that number in the hundreds. They also cater to guests who expect a specific experience or style, instead of the standardised service the bigger hotels offer. Boutique B&B accommodations offer an elevated and highly personalised level of customer service. One example is the Bailbrook Lodge–a country house B&B set in peaceful surroundings, yet is located close to Bath’s city centre. You will feel pampered everywhere you set foot in the premises—from plush seating, tasteful furnishings and unbelievably soft beddings, to a meticulously prepared dining experience and bespoke concierge service. As boutique hotels are smaller than the chain hotels, they are more capable of catering to the individual needs of guests. 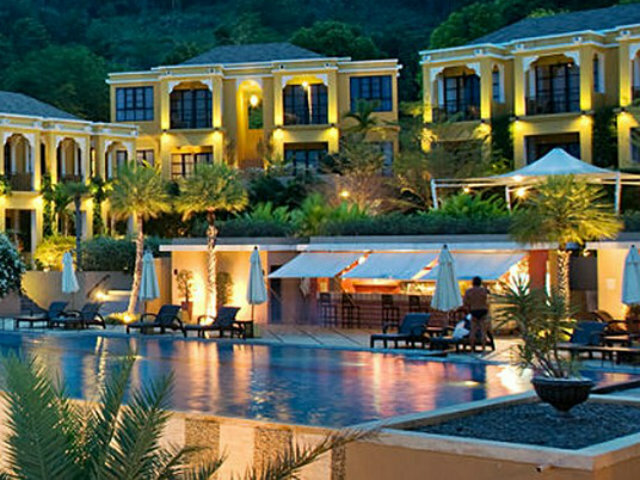 Expect the staff to greet you by name as they are trained to know all the guests staying in the hotel. If you become a regular guest, they will also remember your personal preferences. Remember that prior to booking a boutique hotel, you should first ensure that the facilities will be appropriate for your needs. This is especially true for families with children. Some boutique hotels allow young children while some only cater to older guests.